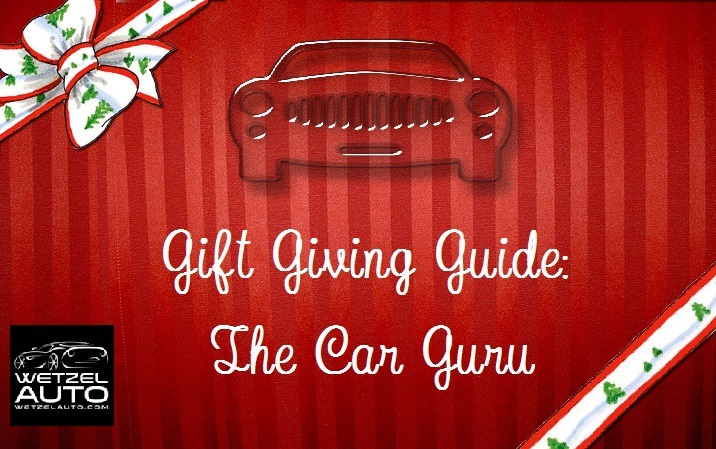 Do you have a special someone that you just can’t figure out what to buy for this Christmas? Is that person a car or truck lover? Then read on because we have some ideas for that car guru in your life! Happy Holidays from Wetzel Auto!